Our commitment to innovation has always been a defining feature of Devcore’s culture. 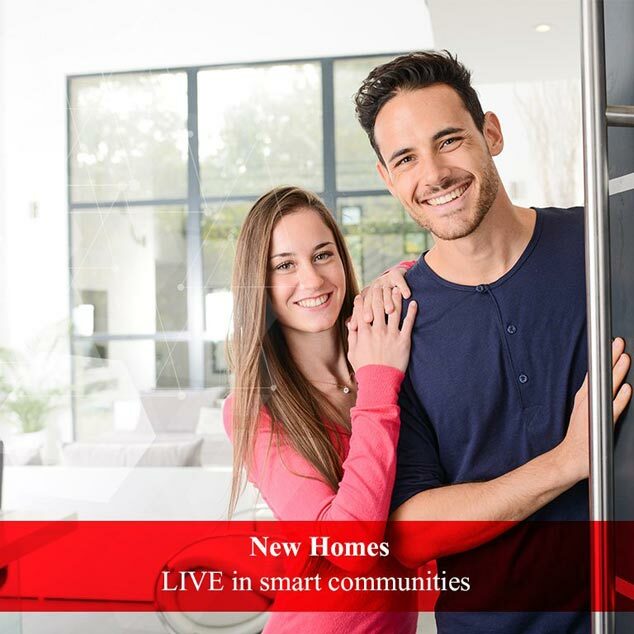 From integrating cutting-edge technologies in our smart homes to building sustainable and connected communities, our forward-looking approach will allow us to establish a new standard in the way you will enjoy, experience and live in a Devcore home and community. 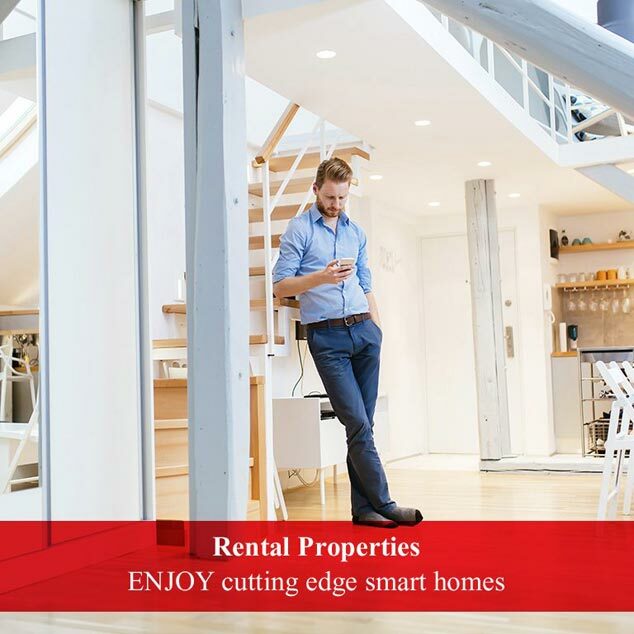 Emerging smart home technologies are at the core of our rental units and newly built homes, for better energy usage, security and peace of mind. Striving to connect our homes to the surrounding communities, we invest in software products that bring services directly to you. Living in your home longer is now a reality. Devcore is dedicated to sustainable living for its smart communities: solar and wind energy to power common elements, car sharing, and charging stations for electric cars. 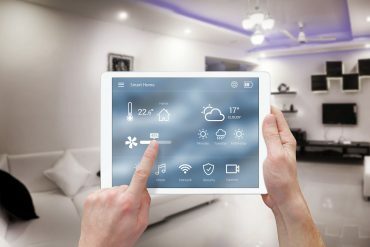 Home automation technology is advancing at a breath taking rate and offers a series of benefits that are hard to ignore. We can optimize your energy, security and comfort. Innovation is not limited to smart technologies only. Devcore believes in the harmonious co-existence of smart tech with the fundamental basics of smart design. 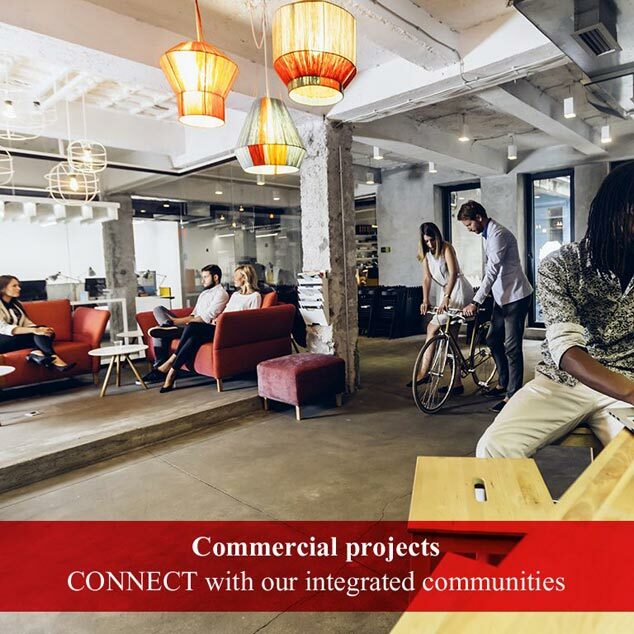 The unwavering commitment to building smart and innovative products stems from our dedication to creating desirable and sustainable communities for it’s customers. With the advent and popularization of the Internet of Things (IoT), we already live in connected world, a new world. Accessibility and affordability of homes are key initiatives that are embedded in Devcore’s social fabric. Devcore’s approach to combining innovative technologies and smart designs within connected communities is a key enabler to aging in place. Buying my first condo was a big deal for me. Devcore’s sales team were extremely knowledgeable, helpful and accommodating and walked me through the entire process one step at a time. I’m very excited with my new home and cannot wait to move in this summer! Thank you! I was very impressed with how the team at Devcore worked with us during our home purchase. You are doing a fantastic job. This has been amazing. 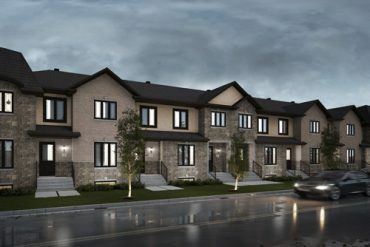 My family wanted to move into a rental home that would better suits our needs in terms of distance to work, school for our daughter and close to parks. We found the perfect home in Wendover and we LOVE it here. I sincerely recommend Devcore, they are a great company and have a lot of choices for rental homes and condos. We are very impressed with the level of quality in our new home. Everyone we worked with at Devcore has helped us create the home of our dreams and we could not be happier! I chose a Devcore home because of the level of quality, the price and the trust the builder had in the community. I love my new home! I chose Devcore, because their new home developments were really nice. They had great models for 1sttime home buyers, good quality of construction, and used modern materials. We have found the Devcore team to be very professional and helpful before and after we took possession of our condo. We have been delighted with the level of service and highly recommend them to anyone. It was a pleasure dealing with Devcore, they walked us through every step of the way and made it very easy for us. Being first time home buyers that was very important to us. We would recommend them to anyone. Thank you, Devcore. The closing date was right on schedule which was very important to me coming from a rental home. For my first home, I am very happy with the construction quality of Devcore Homes. Thank you! Buying my first condo was a big deal for me. Devcore’s sales team were extremely knowledgeable, helpful and accommodating and walked me through the entire process one step at a time. I'm very excited with my new home and cannot wait to move in this summer! Thank you! WANT TO KNOW MORE ABOUT OUR COMMUNITIES? Receive the latest news and informations on our communities, new homes, rentals and promotions.